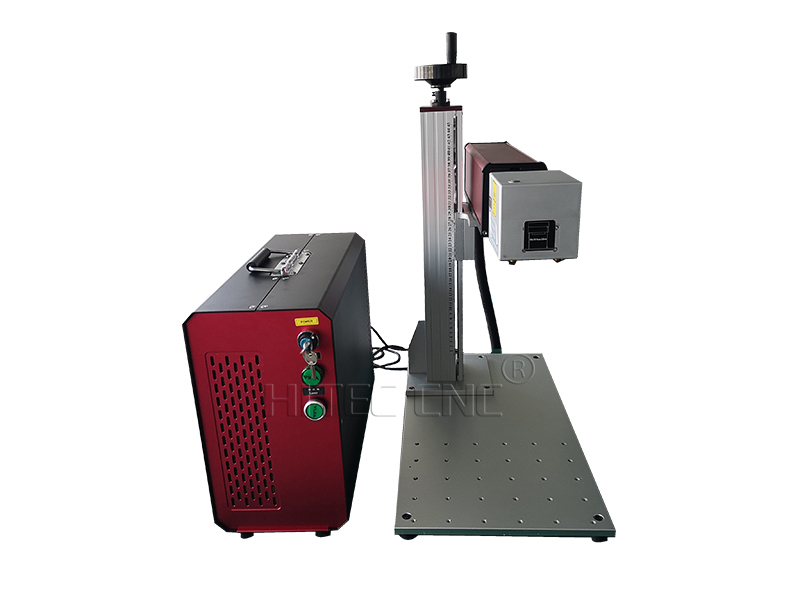 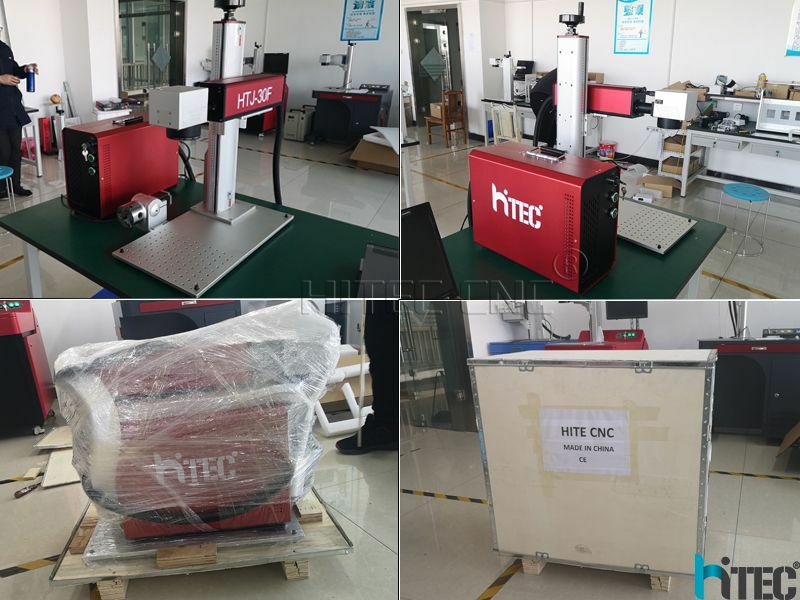 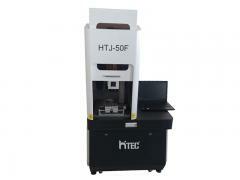 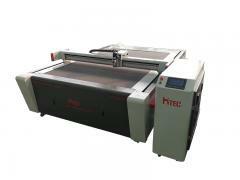 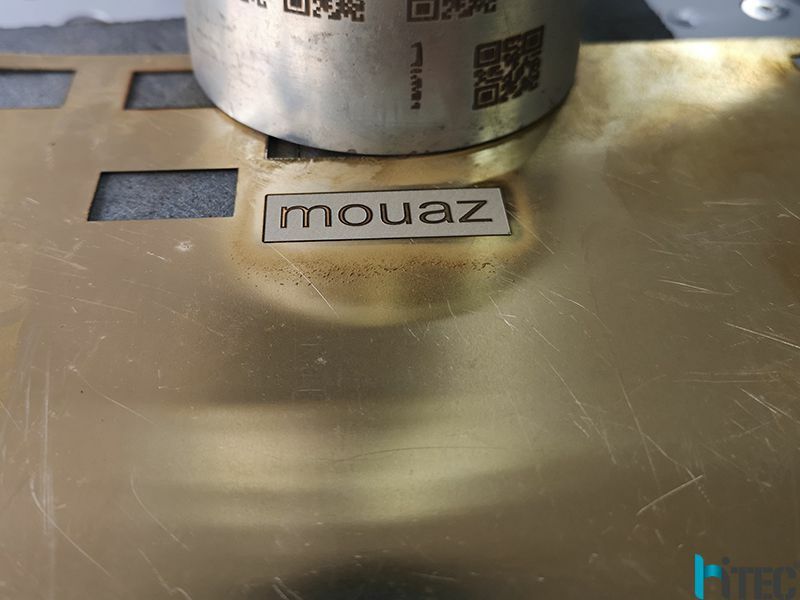 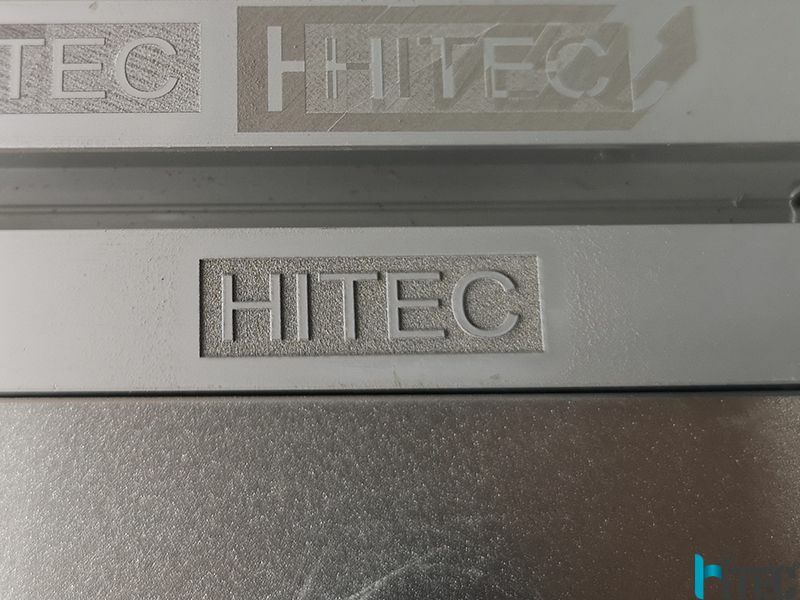 Hitec mini fiber laser marking machine mainly used for marking logos Ipone,IMEI, characters, serials numbers and VIN codes on bodywork of motorcycles, nameplates, connecting rods, engines, mechanical parts, machine tools, metal pipe, gear, pump, valve, fastening pieces, cylinder and various hardware, and It’s applicable for the fields of automobile motorcycle parts, merchanism, petroleum, aeronautical and space, electric apparatus, steel, metal, non-metal and hard plastic materials. 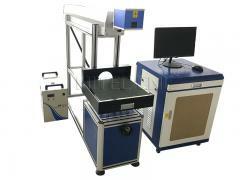 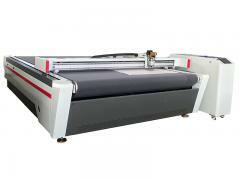 1)Environmental requirement is simple, without constant temperature and humidity and water cooling facilities. 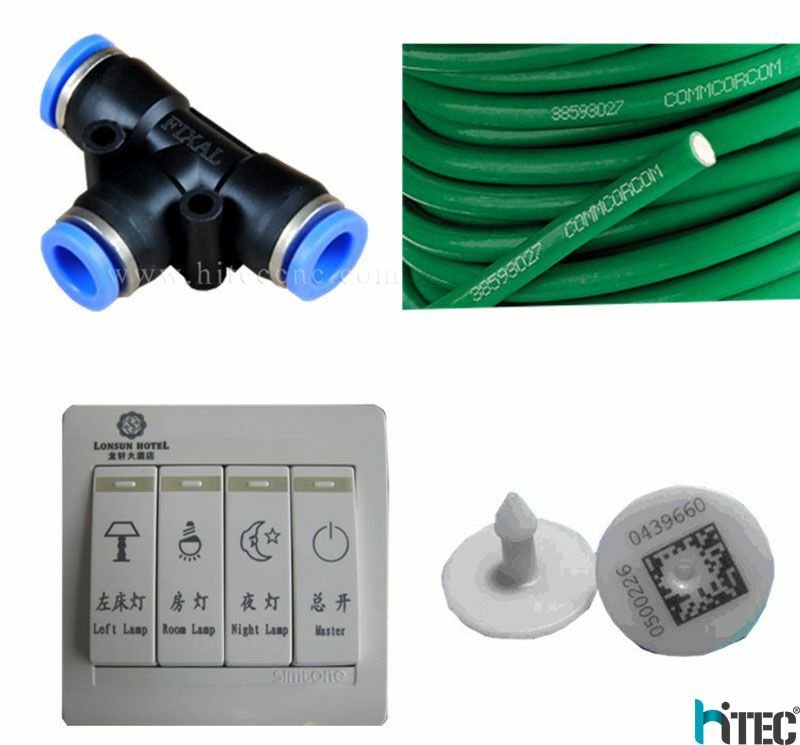 Minimal supplies, simplest maintenance. 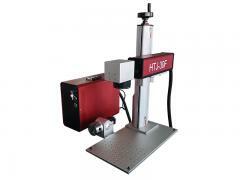 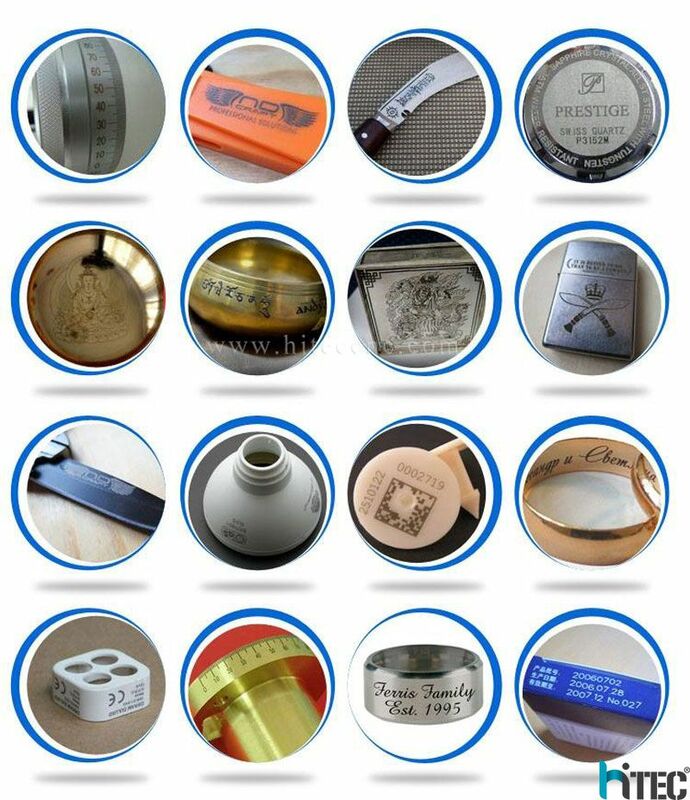 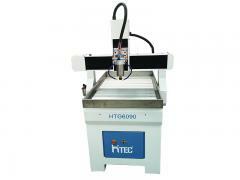 2)Large lifting range, apply to different dimensions of products marking. 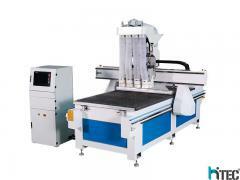 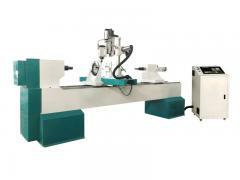 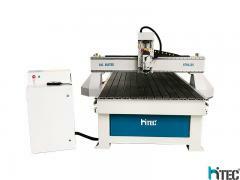 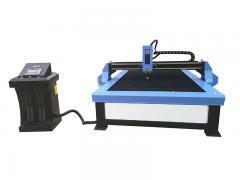 3)Rotary axis and other non-standard tooling can be added.